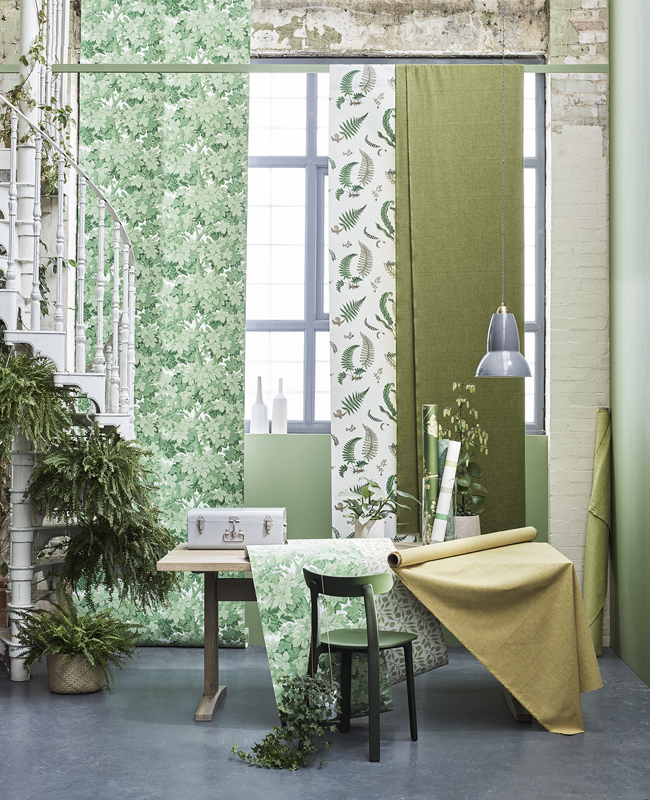 Chris Everard shot the Spring 2019 homeware collections ‘Croft’ and ‘Fusion’ for John Lewis & Partners. With styling by Sania Pell and art direction by Laura Eyres. 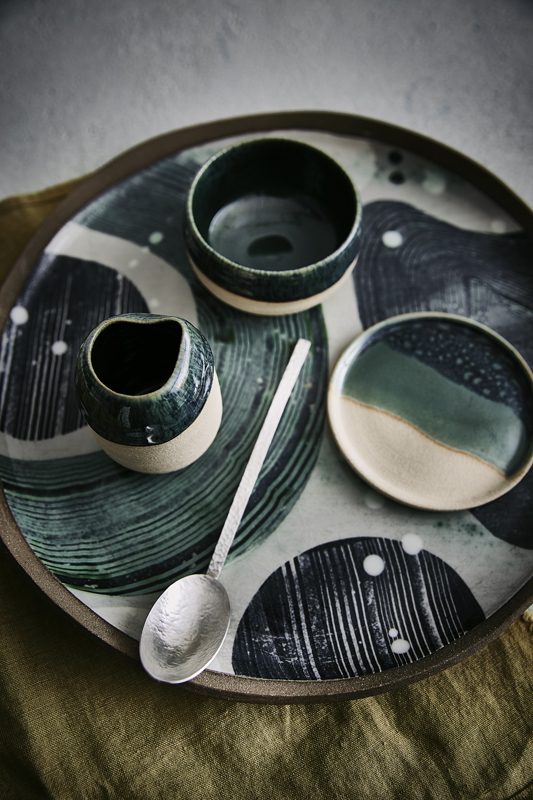 Nato Welton shot a selection of beautiful hand-made tableware ‘Objects of Desire’ for the 13th issue of Modern Rustic magazine, with styling by Alaina Binks. Rodolphe Opitch shot these contemporary, desirable and eminently workable separates for Sézane Paris, with styling by Morgane Sézalory. Art direction by Audrey Simoneti and Laura Delarque, make up and hair by Christelle Ribeiro. Modelled by Laura Love. 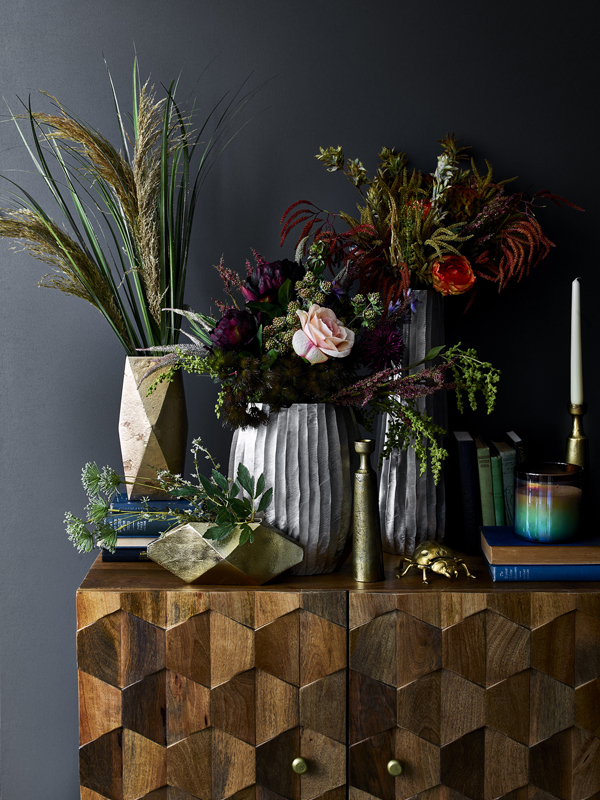 Polly Wreford photographed pieces from ‘MW by Matthew Williamson’ and ‘Abigail Ahern/EDITION’ for Debenhams, with styling by Elkie Brown. 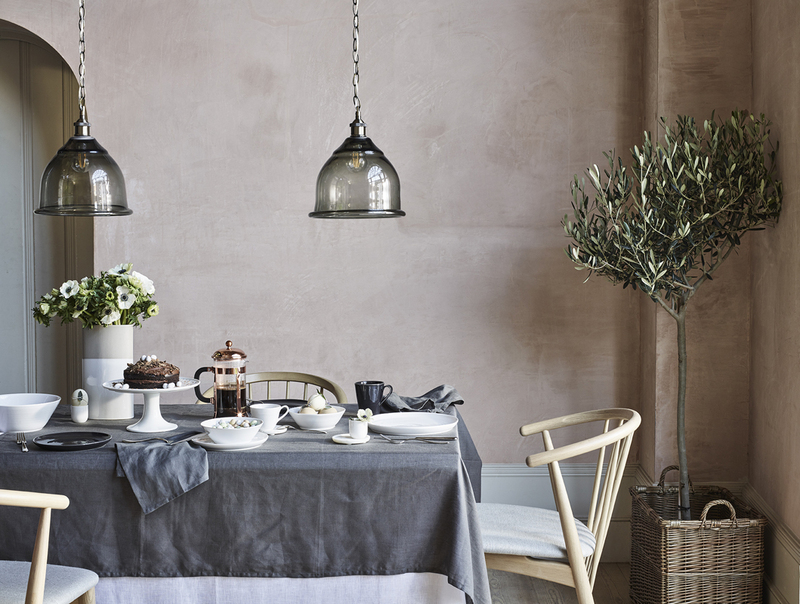 Chris Everard shot the Spring 2019 collection ‘Leckford’ for John Lewis & Partners. With art direction by Laura Eyres and styling by Suzanne Stankus. 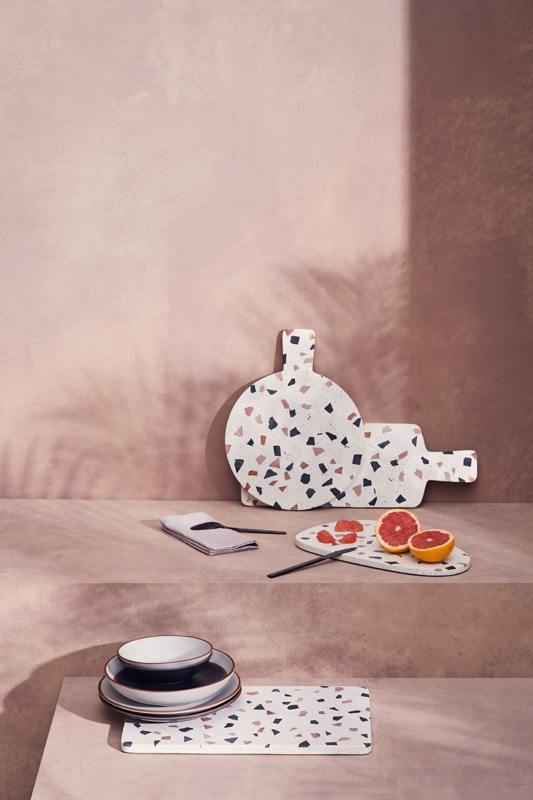 Emma Kay styled these contemporary garden furniture and tableware images with an awesome salmon pink set for Habitat SS19 collection. Shot on location in London by Simon Bevan. With set build by Tim Warren.